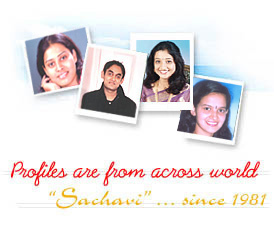 " HELP AND GUIDE NEEDY "
Sachavimatrimonials.com being accessed by 40 countries. Register for Results, Help & Guide needy. pl understand pl We congratulate...Engaged...To Be...Married..